3 Unique Baits You Should Try On The "Neko Rig"
The versatility of Neko rig fishing makes it an ideal technique for pros and amateurs alike. A fishing trip with my wife also proved the Neko rig is one of the simplest tactics for novices to catch bass. While fishing around docks on my home waters of Lake of the Ozarks, I set up my wife with a Neko rig and told her to throw it at the corners of the docks. I told her to let the rig sink and do nothing else except let the rig pendulum back to the boat. The do nothing presentation produced bass for her on two straight casts. The Neko rig is basically a soft plastic bait rigged wacky style with a nail weight stuck in one end of the bait to give the lure a unique action as it falls through the water column. A multitude of weight sizes can be used to fish the rig effectively at various depths. 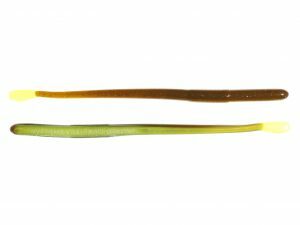 A fat straight tail worm is most commonly used on a Neko rig, but other lures also work on the rig. 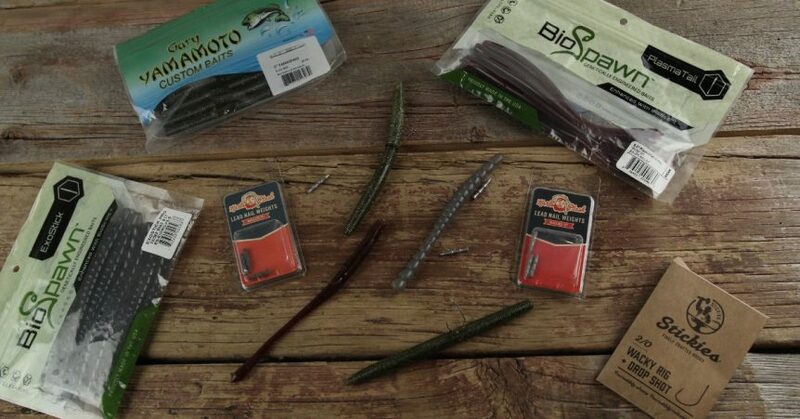 Here are three baits you can try to catch bass on the Neko rig. 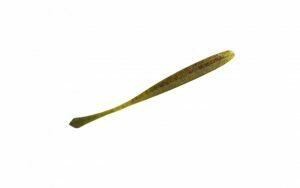 The Yamamoto Senko or Catch Co. 4 1/4-inch Tickler are ideal for Neko rigs because both ends of these stick worms are fat enough to secure a nail weight. This allows you to fish the worm so it falls either head or tail down. I like to tail weight the rig when fishing for suspended bass to give fish a different look as it falls. If I am fishing the bottom I slide the weight in the worm’s head so it noses the bottom when I shake the rig. When you want a larger profile bait for bigger bass, attach a Zoom Trick Worm or Catch Co. Waggle Worm to the Neko rig. You can either drag it along the bottom or add a weedless hook to shake it in brush piles. Shake this lure over and along ledges or skip it under boat docks to catch heavily pressured bass. Place an O-ring close to the lure’s tail, add a weedless hook and insert the weight in the head of the worm for the best action when shaking the bait. 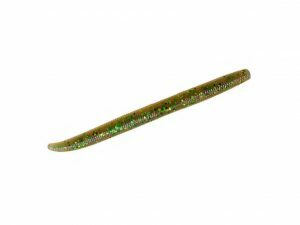 The tail action of this worm will frequently cause the lure to glide backwards as it falls.